Download the required MEBAR 2018 - Event Briefing and Flight Leg Navigation Instructions document file. 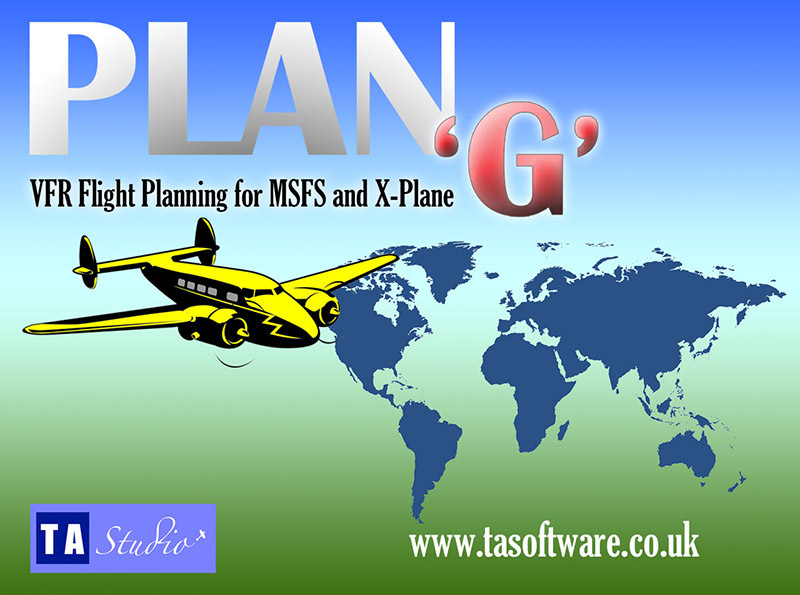 Download the relevant MSFS, version specific, MEBAR 2019 Flight Situation Files for FS9, FSX or P3D. Unzip the enclosed files to your Flight Simulator files folder. The default location for FS9 is C:\Users\USERNAME\Documents\Flight Simulator Files. The default location for FSX is C:\Users\USERNAME\Documents\Flight Simulator X Files. The default location for P3Dv4 is C:\Users\USERNAME\Documents\Prepar3D v4 Files. Note: The Flight Situation Files have been created using a standard installation of FS9, FSX, and P3Dv4. Any add-on scenery you have installed may realign runway positions and, therefore, the aircraft starting position. In the event of this occurring, re-position the aircraft at the designated runway or runway of your choice. Once you have loaded the flight you will need to change the default aircraft to the aircraft of your choice. There are no specific add-on scenery files required for the event. The weather information for each Flight Leg is contained in the following pdf files. 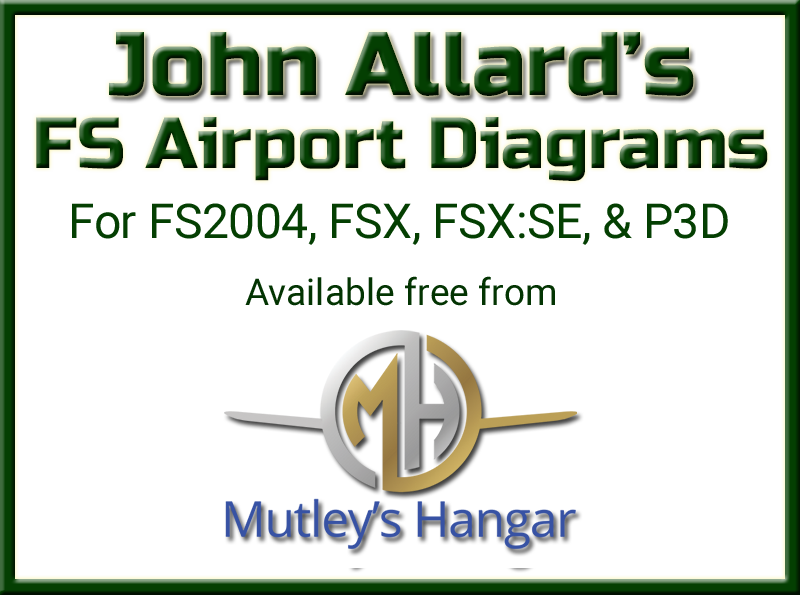 Our very own John Allard here at Mutley's Hangar has produced aerodrome plates for all the airports associated with the Event. They are available for download from Mutley's Hangar, to view the post and download click here. Whilst you're there, why not browse John's other creations, there are over 9,100 of them! These detailed diagrams are available for free download either individually, or in bundles by country. The diagrams are constructed using FS data - unlike real world charts which often differ, these charts will match what you see in the simultor (Note, any custom scenery runway data may vary). Tom Goodrick has updated his Flight Timer to take into account strong winds on landing and to minimise the chance of it resetting to zero and is available from the following link. FTimeV4 - For a quick tutorial from Andrew on how to add the timer to a 2D panel, click here.